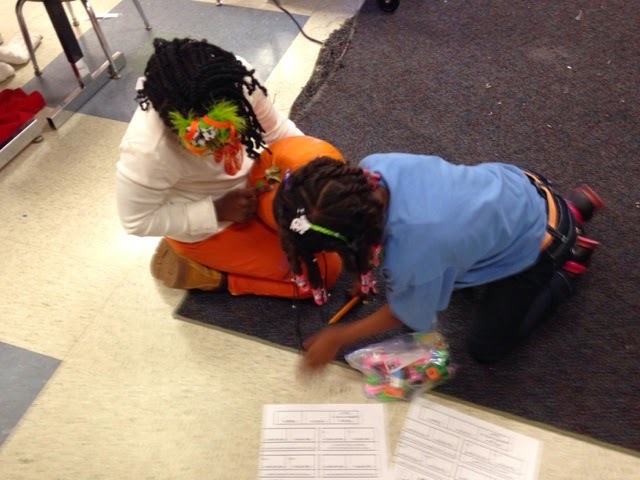 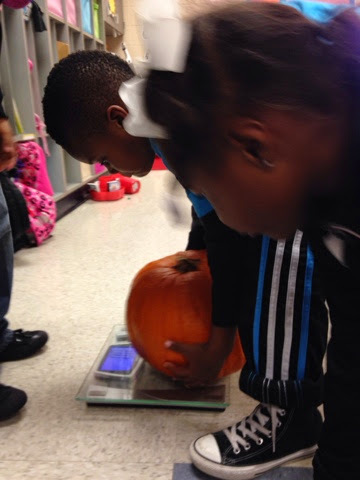 What better time than on Halloween to do an estimating and measuring project with pumpkins? 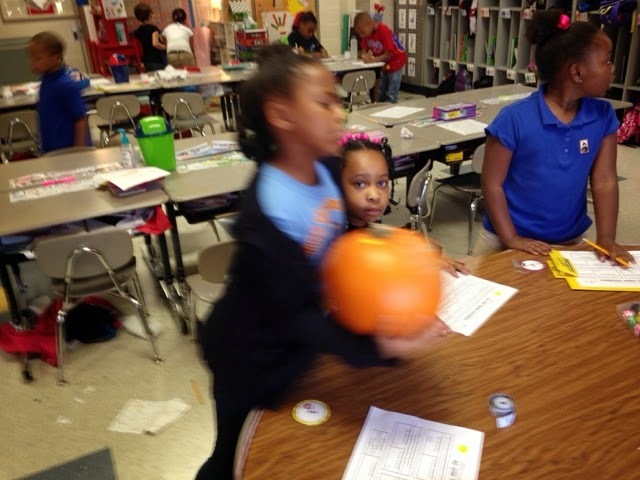 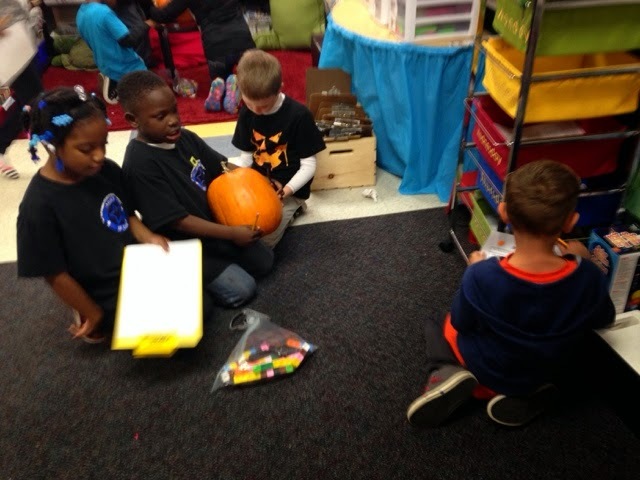 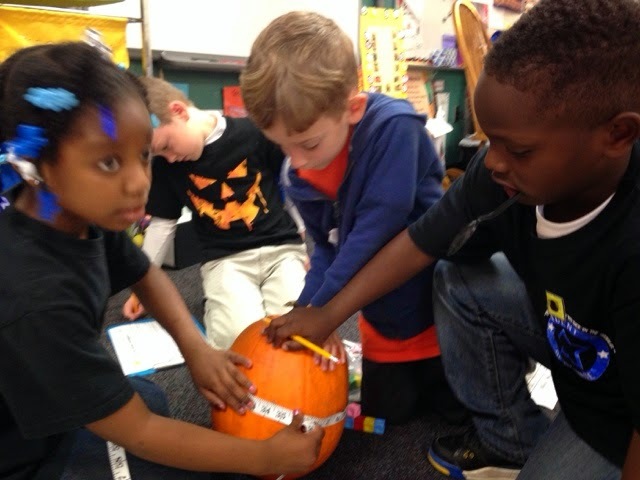 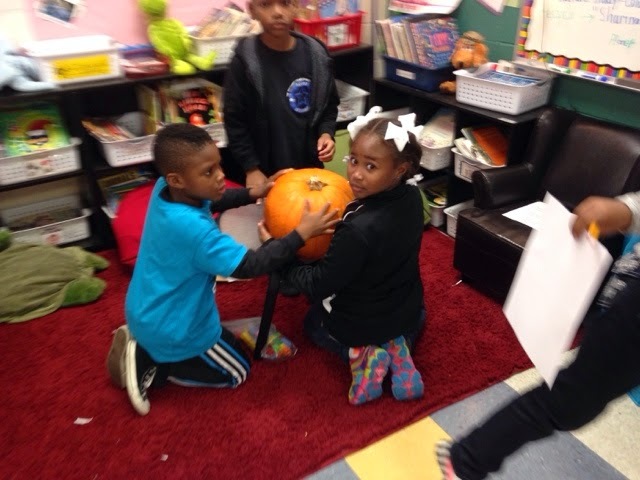 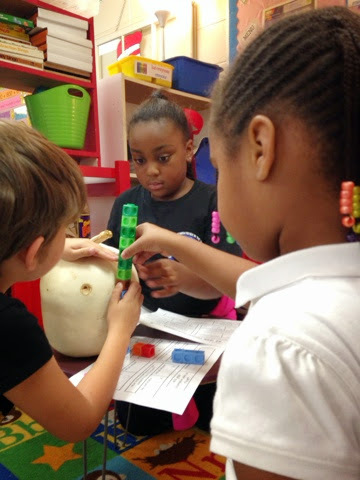 Students got hands-on with a bunch of pumpkins by weighing them, measuring them with unifix cubes and measuring tape, and determining if they could sink or float. 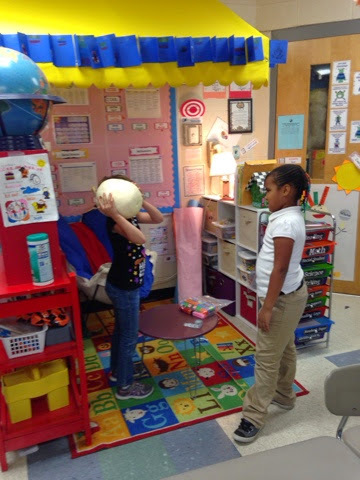 We ordered the pumpkins from smallest to largest and learned that the biggest pumpkins aren't always the ones that weigh the most! 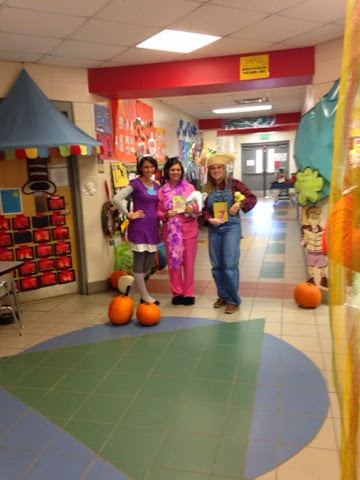 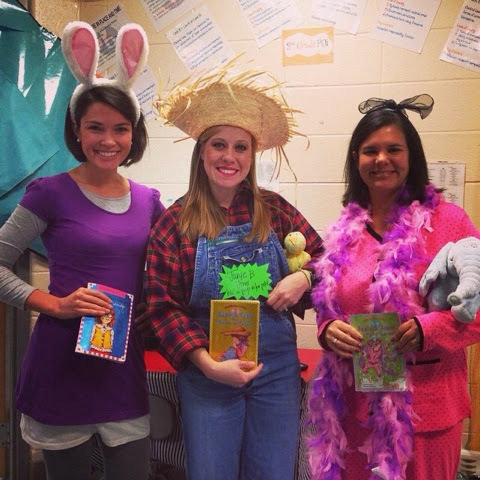 Happy Halloween from 2nd grade!